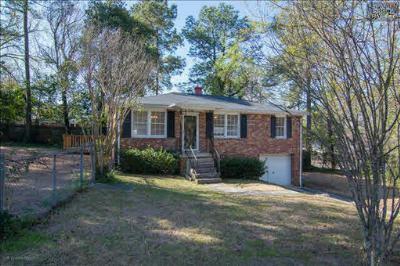 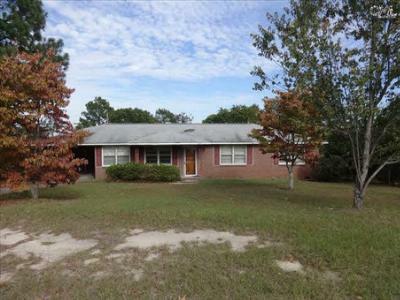 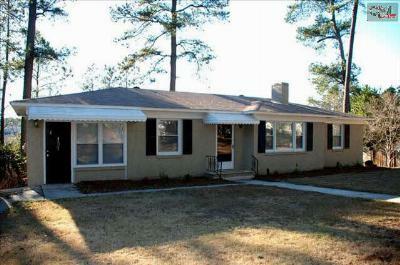 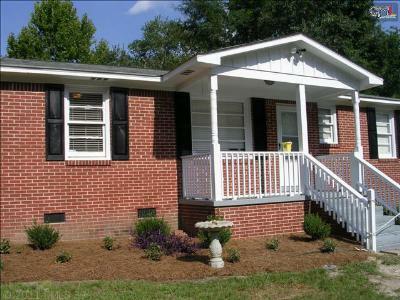 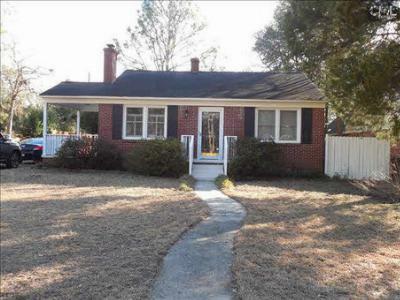 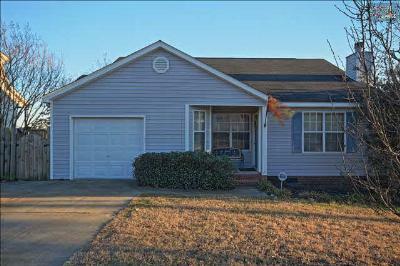 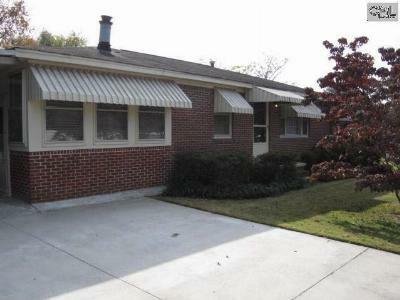 The latest startup homes for sale in West Columbia, SC are the focus of our blog today. 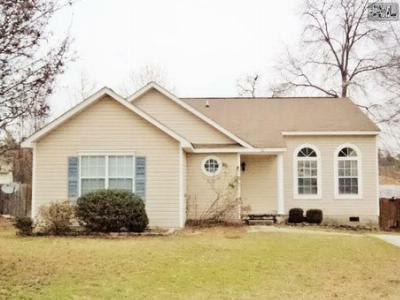 Located on the west side of the Congaree River, and just a few minutes from downtown Columbia, West Columbia offers a wide variety of unique neighborhoods and plenty of opportunities in education and entertainment. 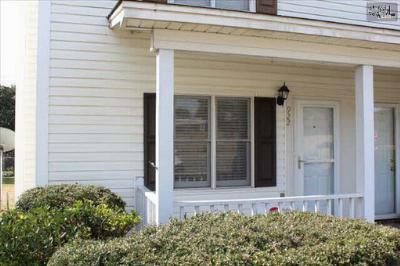 These area homes are all priced under $125,000 and would be ideal for new families, or those families looking to downsize. 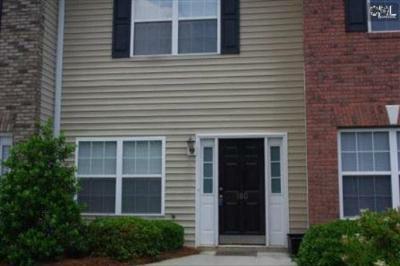 Call our experienced agents to arrange a tour and let us show you why West Columbia is such a desirable location.